Today, in alambiLAB Architects, we have started a Feng Shui course. 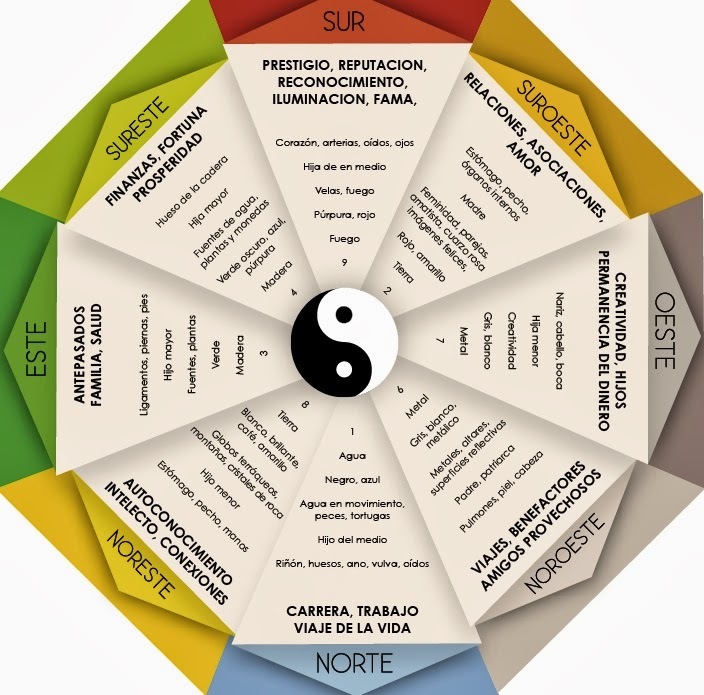 Some of you may already know what the Feng Shui is and in fact there are many definitions out there. Some define it as the ancient art that uses the available elements in our surroundings to make the energies of the planet more favourable to us. Some others define it as the philosophy that analyses our dialogue with the surrounding environment, considering this a reflection of our soul. "The Feng Shui is the Chinese art of designing interior and exterior spaces harmonizing the human existence with the surrounding environment"
We could say that the Feng Shui's objective is to identify and interact with the surrounding environment in order to live harmoniously with it. The architects work with spaces and spaces are surrounded by different sort of environments, sometimes more natural, sometimes more urban. Is that why we think that learning about this Asian art that relates spaces with landscape in order to create habitable spaces that are in harmony with our surroundings it is something that interests us.